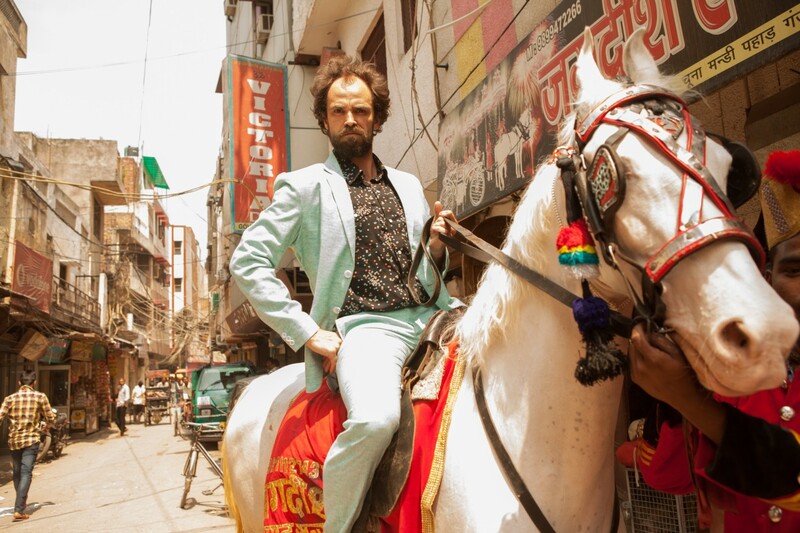 If It's Too Loud...: Jonny Fritz - "Are You Thirsty"
Jonny Fritz feels like he should be a household name. The artist formerly known as Jonny Corndawg (I've typed Corndawg instead of Fritz at least three times already) has played Newport, recorded with Dawes as his backing band, and sang on Middle Brother's "Middle Brother." While he's known, he's not your aunt knows his name famous yet. Fritz takes another shot at superstardom with his upcoming album Sweet Creep. It was produced by Jim James of My Morning Jacket and he once again enlists Taylor and Griffin Goldsmith of Dawes to record the album, which they did in three days. The first song, "Are You Thirsty," is just about as laid back and spacey as current country and folk gets. Fritz has this unique ability to sound both retro and futuristic at the same time. Sweet Creep will be out October 14 on ATO Records. You can watch the video for "Are You Thirsty" below. For more information on Jonny Fritz, check out his website.